Custom Sunscreen – The Best Handouts For Every Brand Under The Sun! Sun protection is taken quite seriously by everyone these days, thanks to the growing awareness about the UV risks caused by sunlight. Applying sunscreen will reduce the risks of UV exposure to a large extent and keep the skin soft and naturally healthy. Custom printed sunscreen is a clever way to get your brand and message right into the hands of your audience. 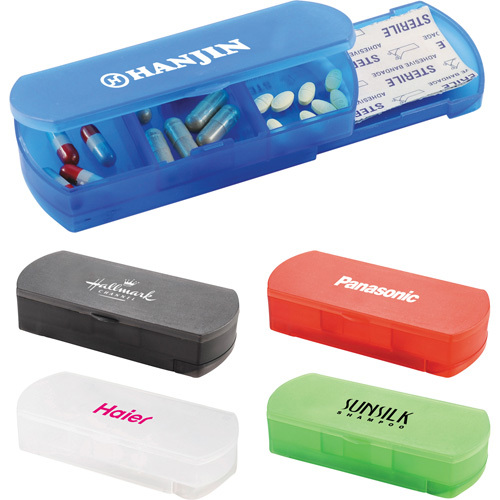 By giving custom gifts that they need to use, you are rest assured of a better brand visibility. Anything imprinted on custom sunscreen not just reaches your target audience but anyone who sees them on the beach, picnics or parks. These highly useful everyday items get shared among friends and even unknown people on a sunny day and your brand may turn out to be the ice breaker! 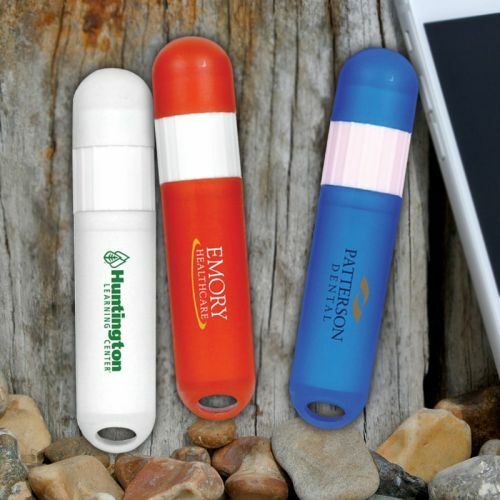 Customized promotional sunscreen will put your brand on a portability arc among your recipients as they set out for sightseeing, sports, or work. Offered in various packages and combo models, it is easy to choose a model that matches your needs and promotional budget. SPF 30 Sunscreen Lotion: Offered in a stunning clear case with black lid, these sunscreen packets offer a generous imprint area for you to position your brand and message. 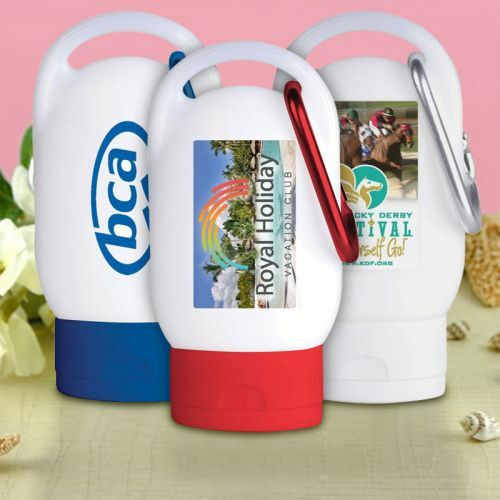 You can show much how your brand cares for the recipients by making these custom sunscreen lotions your promotional items. 30 SPF Sunscreen Lotions with Carabiner: Offered in a lively package with carabiner, these logo items can be easily attached to backpacks or belt loops of your recipients that enable them to carry sun protection wherever they go! Your brand imprinted on vinyl insert on these white bottles with contrast tops will literally pop! These are great for UV protection month events, outdoor events and tradeshows. 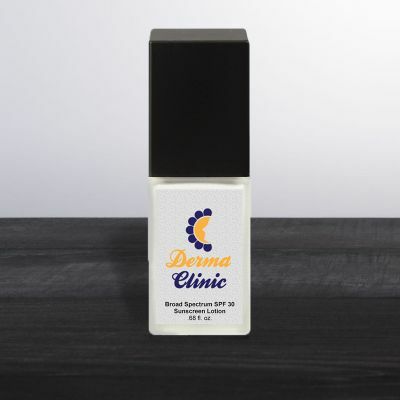 SPF 30 Sunscreen Bottles: These sleek bottles will make a great place for your brand and message. Your full color imprint on a white label will get a lot of attention. Promotional gifts that are of high usability will get a higher retention among the audience and leave a sportive influence on them. This logo sunscreen lotion makes a welcome addition to your marketing mix for the same reason. Sunstix 15 SPF Sunscreen Lotions with Lip Balm Stick offered in a range or brilliant colors, these custom gifts bring together the dual convenience of sunscreen and lipbalm all at once, which make them a must have item for the summer outdoor bags. Just imagine the exposure your brand will get on these popular handouts. 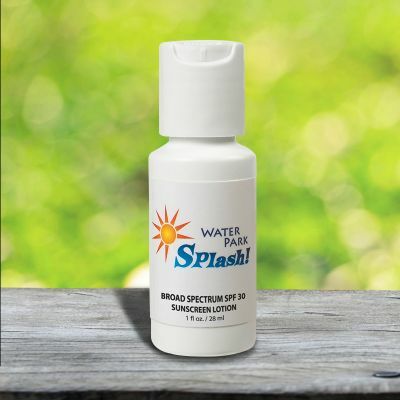 Budget friendly and highly useful, custom sunscreen will make great promotional items to consider during fair weather outdoor events and activities. Put your brand on a panoramic display on these summer staples and get everyone talk about your brand. Shop right away!